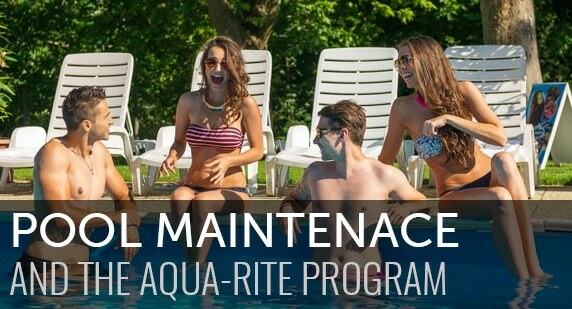 Aqua-Rite Pools & More has a fully stocked retail store and experienced staff ready to provide a full spectrum of pool repair, maintenance, and renovation services. Are you the proud owner of a new pool? Let us come out and work with you on cleaning techniques, water testing and chemicals, and pool maintenance safety. Staying in the swim requires weekly maintenance. If you decide to choose a professional technician to care for your pool, Aqua-Rite has the equipment and trained service pros to get the job done. Has your pool lost it’s fun appeal? Is your backyard boring? 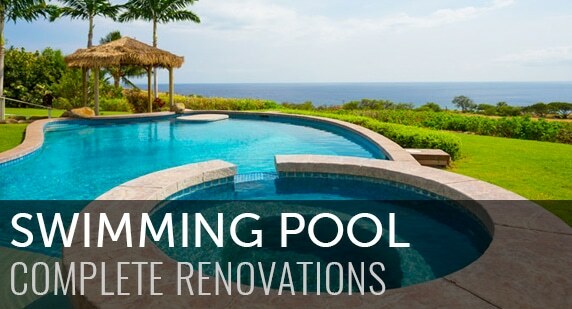 Aqua-Rite provides complete swimming pool renovation and pool remodeling for your Spring Area backyard swimming pool. Aqua Rite, Inc. is a family owned and operated business that was established in 1990 in Melbourne, Florida. We service Central Brevard county, including Viera, Suntree, Rockledge and the Beaches. Over the past two decades we have experienced steady and controlled growth. 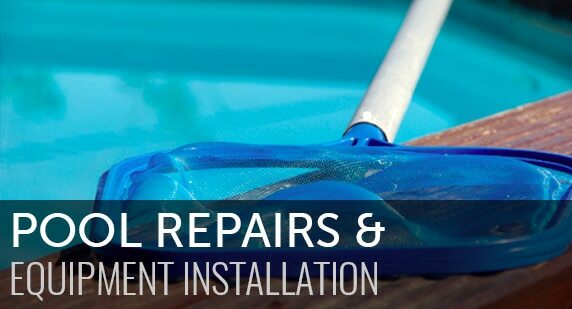 We assure customer satisfaction, specializing in swimming pool and installation of automation, energy efficient equipment and heating systems, weekly maintenance, pool resurfacing, and installation of heating systems.